Our mission: TO ENABLE THE SHARING OF KNOWLEDGE AND TOOLS FOR SEAGRASS CONSERVATION, RECOVERY AND RESTORATION AND FOSTER AN INTEGRATED LONG-TERM APPROACH TO DEVELOPING RESTORATION SOLUTIONS. The Seagrass Restoration Network (SRN) Australasia links scientists, industry practitioners, community and government policy makers for an up to date look at the development and implementation of conservation, recovery and restoration of seagrass meadows. Our webpage provides a list of restoration activities throughout Australia and New Zealand, case studies demonstrating successful seagrass restoration, and a discussion forum. The integrated approach to research includes: taxonomy, genetic connectivity, transplant and seed-based restoration solutions, hydrodynamic modeling, metapopulation dynamics, seeds and seedbank viability, long term monitoring, catchment monitoring, carbon storage, and integrated recovery with other marine ecosystems. 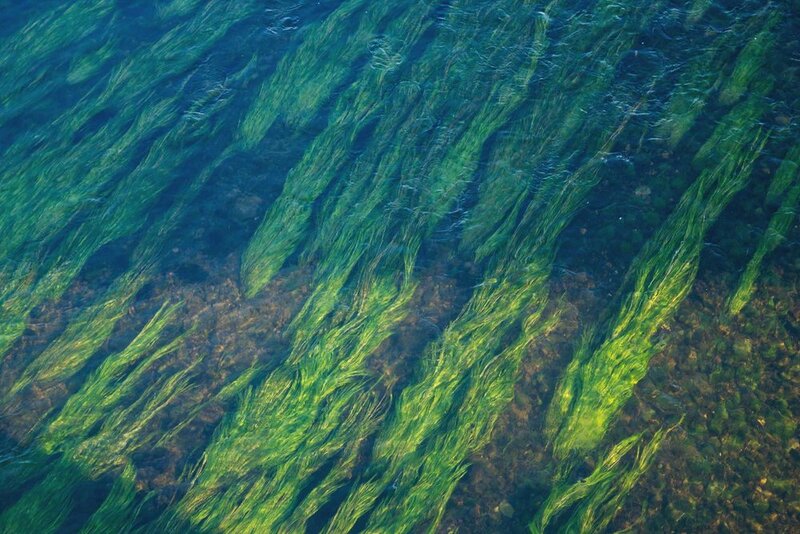 Seagrasses are the ‘forests of the ocean’. Losing them forever should not be an option. It is difficult to put an exact $ value on these systems. Start adding it up – protection of coastal infrastructure through wave reduction and retention of sediment, habitat for important fisheries (crabs, lobsters, snapper), carbon sinks - it will be in the billions of dollars. It is much easier to conserve a forest than regrow one from scratch. 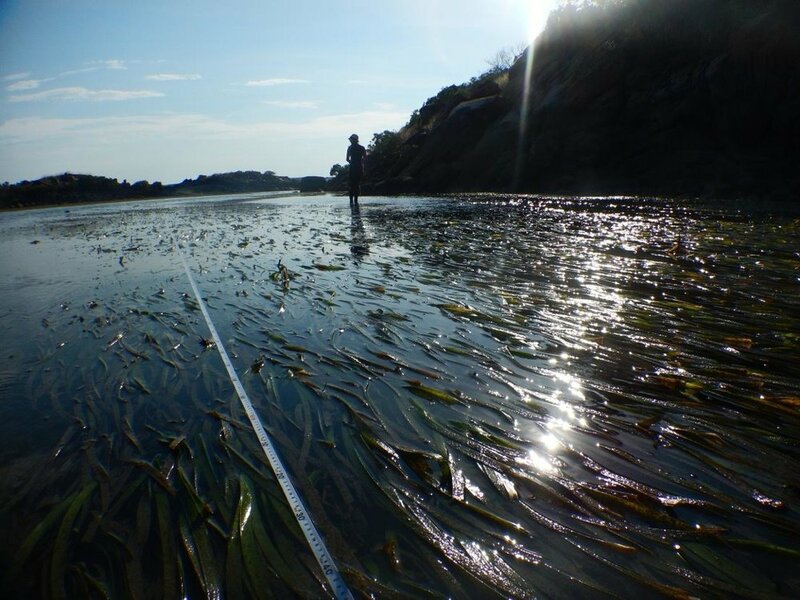 Marine developments and activities need to consider their impacts on seagrass ecosystems and act to reduce the impact. Planning for any subsequent restoration activities needs to be part of an initial development plan. 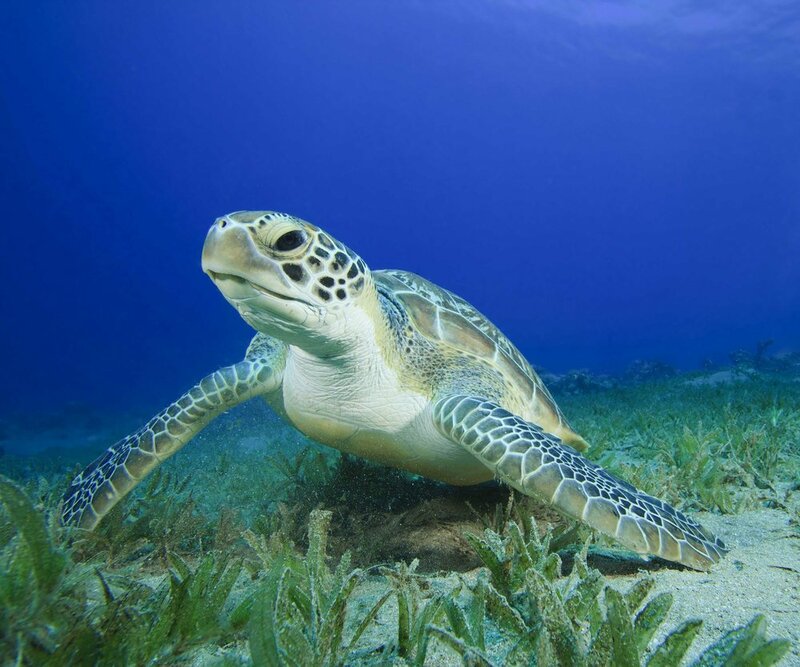 Engineering biological solutions towards restoring seagrass ecosystems can already be achieved for some species. However, restoration takes a sustained commitment to on-ground effort (time, and money). South Fremantle Senior High Marine studies students plant seagrass in association with researcher John Statton from the Oceans Institute at The University of WA. Josh from Gardening Australia meets with Dr Jennifer Verduin from Murdoch University and Dr John Statton from the University of Western Australia to talk seagrass restoration in Cockburn Sound. Shark Bay restoration is a collaboration between scientists and the Shark Bay Malgana Indigenous community to jointly develop seeding and shoot planting methods to assist natural recovery of seagrasses in the Shark Bay World Heritage Site (WHS). 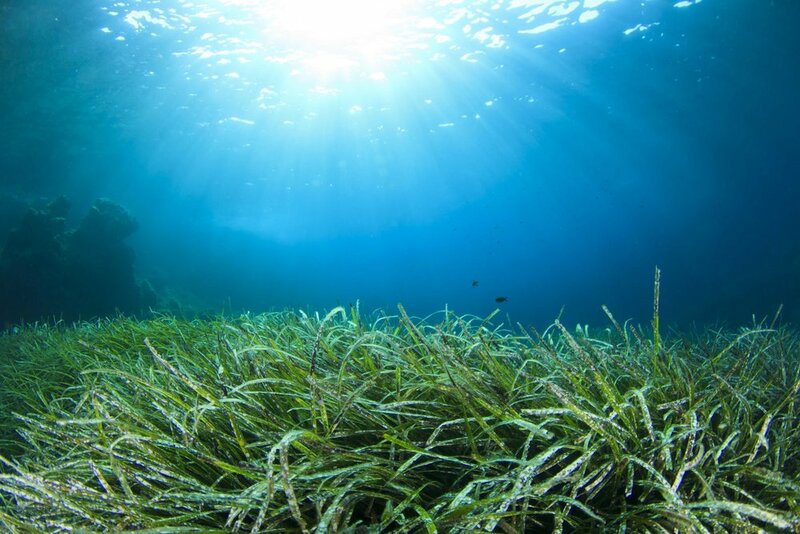 The goal is to scale-up existing restoration research to assist recovery of the dominant seagrasses, Amphibolis antarctica and Posidonia australisfollowing the 2011 marine heat wave. More information here. Matthew Fraser (et al.) share their thoughts on the restoration of Shark Bay in the Conversation. Find our current restoration sites mapped below with details. Participants at the inaugural workshop in Geelong, July 2016. Left to Right: Rod Connolly, Elizabeth Sinclair, Paul Maxwell, Adriana Vergés, Craig Sherman, John Statton, Fleur Matheson, Kor-jent van Dijk, Marnie Campbell, Michelle Waycott, Michael Rasheed, Andrew Irving, Simon Branigan, Gary Kendrick, Emma Jackson, Erik Paling.